Top-of-the-Line Porsche Repairs You Can Trust! Integrity Automotive in Sammamish, WA is a top-of-the-line Porsche repair shop. We understand how cool it is to drive and own a Porsche. When you’re on the street behind the wheel of your Porsche, you’re usually the envy of other motorists. The Porsche is an international symbol of speed and power. It’s exciting to experience and watch a Porsche perform its full potential. As you easily pass other drivers in the fast lane, you should make us one of your next destinations. A quality service plan means you can continue driving your Porsche with confidence and at peak performance. Your Porsche’s engine is special and valuable. The most important component to service requires a clean and consistent oil change schedule. 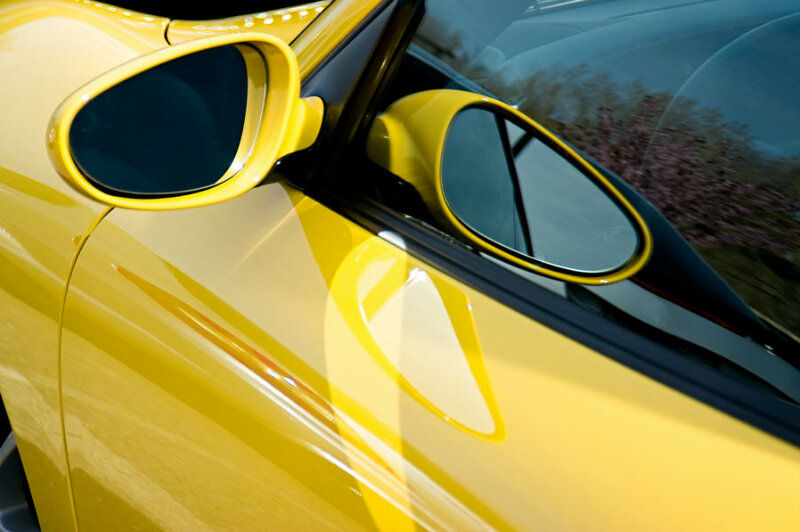 We handle everything from simple oil changes to complex transmission repairs. The goal is to avoid costly Porsche repairs altogether. Our services and inspections will identify potential problems with your Porsche’s performance. 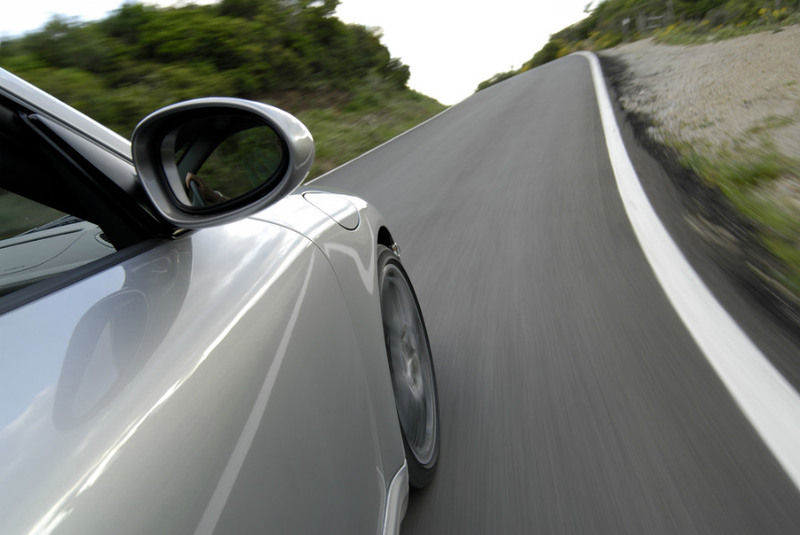 Integrity Automotive keeps you on the road and out of our service bays. That’s why you invested in your quality vehicle’s road travel. We consider your Porsche’s age, your driving habits, and the manufacturer’s recommendations when designing a service plan. Keep your engine healthy and reliable! Trust our Porsche service experts for quality maintenance from Day One. Responsible Porsche owners come to Integrity Automotive as soon as possible. They know their high-end sports vehicle’s engine, mechanical, and electrical systems need special attention. Whether your Porsche spends its time on the racetrack, on the interstate, or in the carpool, you need a knowledgeable tech to enhance its performance. We’re the preferred alternative to the expensive dealers. Issaquah’s Porsche drivers and enthusiasts should know Integrity Automotive is the place to come for personalized Porsche services. Our experience and knowledge is on par with, if not higher than, the dealerships. At our shop, you’re treated like family because we love your Porsche too. And that’s how we’ll treat you—like part of the family of Porsche enthusiasts. If you’re driving a Porsche, chances are you’re driving the car of your dreams! Your Porsche is a special vehicle that requires special treatment. We use the most advanced technology to provide accurate engine diagnostics. Give us a call today at 425-502-5780 to schedule your next Porsche service appointment in Sammamish, WA. You can save some time by scheduling your appointment right now. Use our convenient online scheduling system. Next time you’re in the area, stop by our facility to meet our Porsche repair experts!